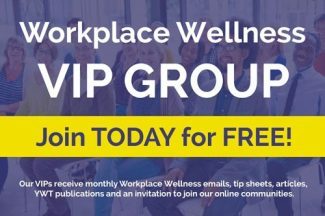 With growing concerns over the accuracy and reliability of Workplace Wellness ROI (return on investment) data, there is an emerging trend toward capturing the VOI value of investment of workplace wellness initiatives. Forward-thinking organizations are now starting to embrace different wellness outcomes that identify intangibles or qualitative benefits versus the hard benefits of ROI measures. 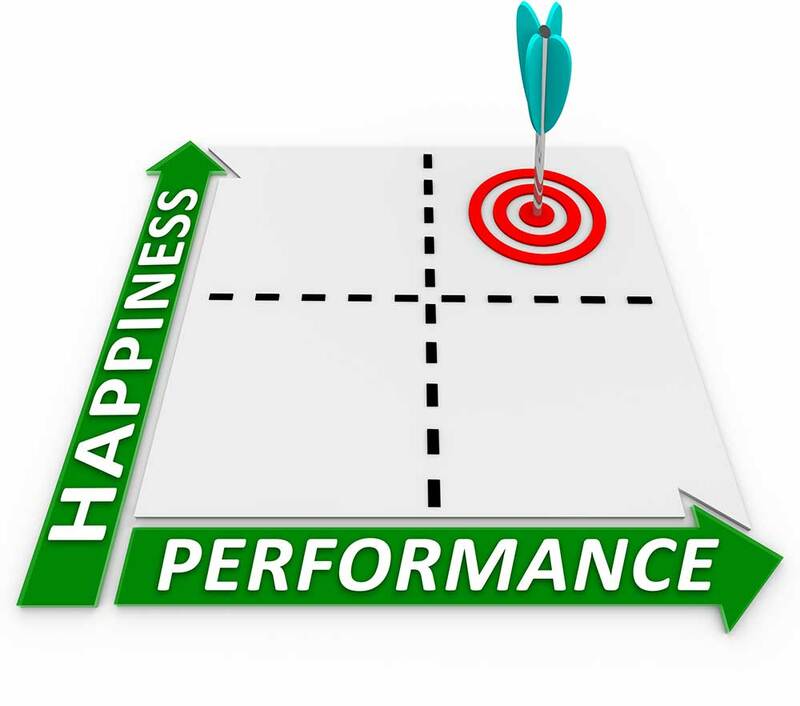 Whether measuring ROI or VOI, organizations need to first and foremost establish corporate-specific wellness objectives, KPI’s, and desired outcomes that are directly tied to corporate growth objectives/strategies. To achieve optimal buy-in and participation of wellness programs, offerings and measurement of such should involve employee input by way of interest surveys of senior management through to front-line employees. Comprehensive, VOI-based metrics typically measure improvements in employee/organizational health, productivity and performance versus pure financial savings from reduced health care costs (as is often the case with ROI-focused metrics). 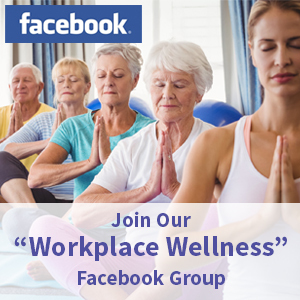 The bottom line is that the future success of workplace wellness may be contingent on a more diverse and comprehensive approach to measuring the returns on workplace wellness initiatives. As posited by Graham Lowe, author of Creating Healthy Organizations, cost-benefit should be only one of many inputs for decisions about resources allocations in workplaces.